KTM has issued a recall of the 2014 1290 Super Duke R over a potential fuel leak that could result in the bike going up in flames. The thought of that happening to customers was enough for the company to issue the recall in various markets where the bikes are sold. 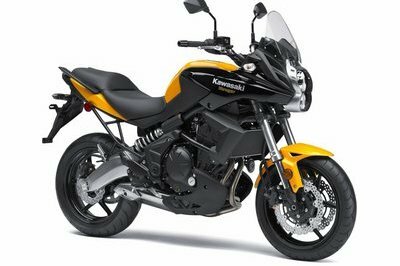 As of now, Transport Canada and the Australia Competition & Consumer Commission have announced the recalls of the bike in their respective markets. No word yet on when the National Highway Traffic Safety Administration will issue its own recall, but at this point, it’s a question of “when” it’s going to happen as opposed to “if” it’s going to happen. According to KTM, the problem lies in the bike’s threaded inserts that attach the internal overflow pipe to the fuel tank. Irregularities in the coating process of this material could cause a fuel leak, which increases the threat of the whole contraption catching fire. The ACCC also added that the bike’s internal overflow pipe may not have been completely enclosed in plastic during the manufacturing process, further adding to the already increased risk of a fire breaking out if the leaked fuel comes too close to an ignition source. KTM has already instructed dealerships in affected markets to make themselves available to inspect affected models and, if deemed necessary, make the needed repairs to fix the issue. 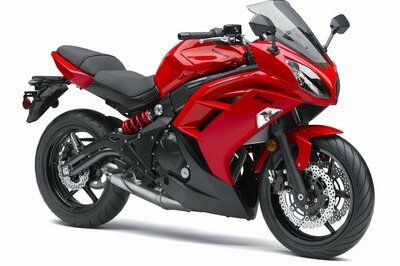 While the NHTSA has yet to announce a recall of the bike in the US market, expect an announcement to be made anytime soon. Issues like this, especially when the word “fire” is being thrown around, is cause for an immediate recall because that’s a pretty big deal for owners of the 1290 Super Duke R.
Continue reading to read more about KTM’s recall of the 2014 1290 Super Duke R.
I suppose that there are different variations of recalls ranging from minor fixes to headlights all the way to issues involving potential fire risks. This one falls in the latter category, which is why KTM immediately announced the recall and more importantly, why owners should heed the announcement with the importance and urgency it deserves. I’m not the type to play with fire of any kind so I can only imagine how stressful it must be for an owner of a 2014 1290 Super Duke R to discover that their bikes could catch fire at any moment. 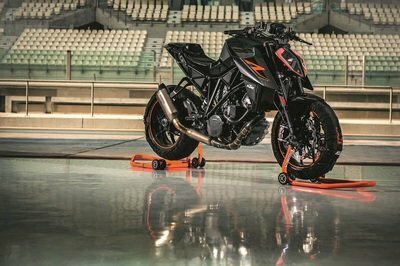 That’s a possibility I’m more than willing to avoid so if I owned a 1290 Super Duke R, I’m not waiting for the NHTSA’s own recall announcement to contact my KTM dealership to see if my bike is affected by the issue. If it means having to bring the machine to the dealership so it can get checked, then so be it. I also encourage other owners to do the same because this is not a joking matter. 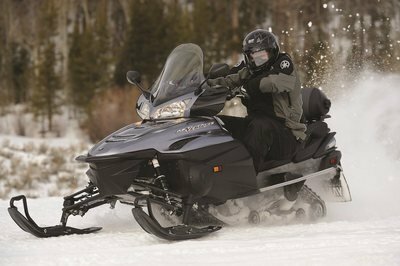 bigger risk if owners are using the bike the way it’s meant to be used. With how much power and performance the bike can generate, it’s easy to get lost in the madness of speed and not notice the safety risks that could end up with the bike in a ball of flames. 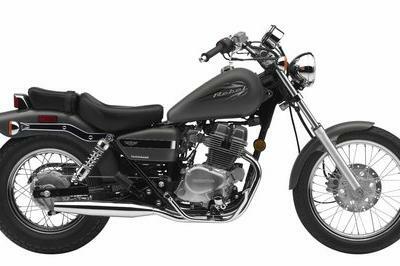 As I said, don’t wait for the NHTSA’s recall announcement when you know that there’s a potential problem with the bike. Be smart and have it checked just to be sure.